The pricing. 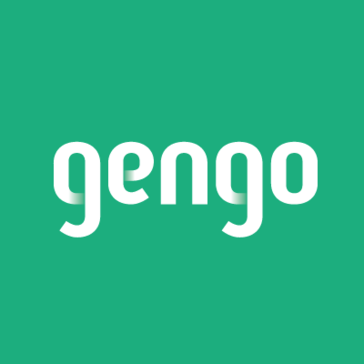 Because of Gengo's business model, which utilizes freelance individuals (stay-at-home moms and dads, part time workers, university students, etc.) who are capable enough in both languages required, the pricing is accordingly cheaper than utilizing a traditional professional translation agency. Related to this, the content can literally be 1 paragraph, if that's all that's required. Of course, this means that you can't expect the high quality of a professional translation agency - so it must be used for appropriate purposes (where quick speed, low cost are required relative to the volume needed). It's not so much a dislike, as it's expected, however, the lower cost and "peer-to-peer" type service does mean you do have to be aware of reviewing the translated content a bit more yourself, and may not be able to rely on the services if the translation has business critical impacts. Basically, it may take a bit more of your time to manage quality, review things, etc. Getting satisfaction out of Gengo relies heavily on understanding what types of translations are suited for this system, and which are not. For non-business critical content in high (or low, for that matter) volumes, that need to be on a low budget, this is a great option. * We monitor all Gengo reviews to prevent fraudulent reviews and keep review quality high. We do not post reviews by company employees or direct competitors. Validated reviews require the user to submit a screenshot of the product containing their user ID, in order to verify a user is an actual user of the product. Hi there! Are you looking to implement a solution like Gengo?